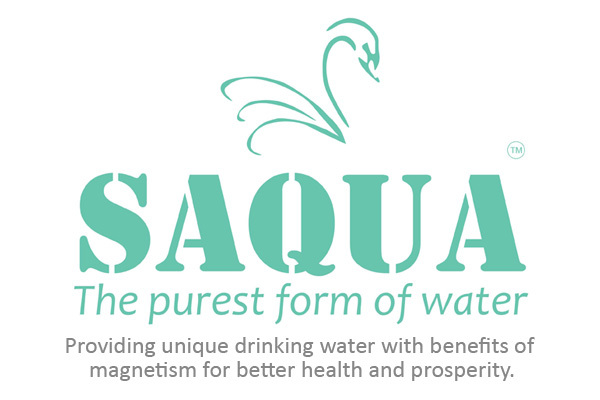 Smaat India proudly launches “Saqua”- Magnetized water with added minerals, packaged Drinking Water in India to present the purest form of water to the customers. Acknowledging the Market demands, with innovation, quality and customer satisfaction as the driving forces, Smaat India introduces “Saqua”. “Saqua” is Refreshingly tasty with balance mineral content.“Saqua” is designed attractively with pleasing color and shape. Taste the purest water and get energized and live life to the fullest . Magnetized Mineral Water benefits our body like no other liquid in this world. Minerals are very important for good health. Drinking pure mineral water could be the best thing that can happen to our body. More than 70% of the human body is made of water. We need water to function and the water we drink needs to be pure for us to be able to stay away from waterborne diseases. We at Smaat have developed unique pack sizes to suit the need of every individual. We present “Saqua” Magnetised drining water in 200ml bottles, 500ml, 1L, 2L which are the non-returnable packs & 5L, 20L which are the returnable packs.